/ How to become an instant expert in a location for your home buying quest? Where should you buy for own stay or invest in real estate? If you know an area well, and have sufficient information of the location, you can minimize your risk of making the wrong choice. However, there are always places that are better or worse for real estate investments. If you are not familiar with the location and want to know more about the location what's the surrounding amenities, accessibility, hospital and etc. You can be an instant expert in a location with few simple steps below. 2. 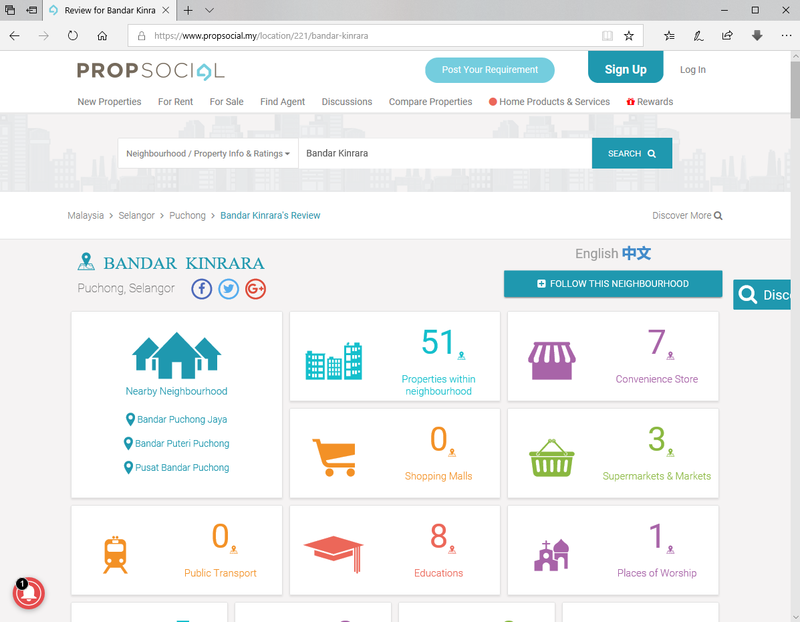 Remove "Bandar Kinrara" and change the search to location you want to know more and click the search button. 3. 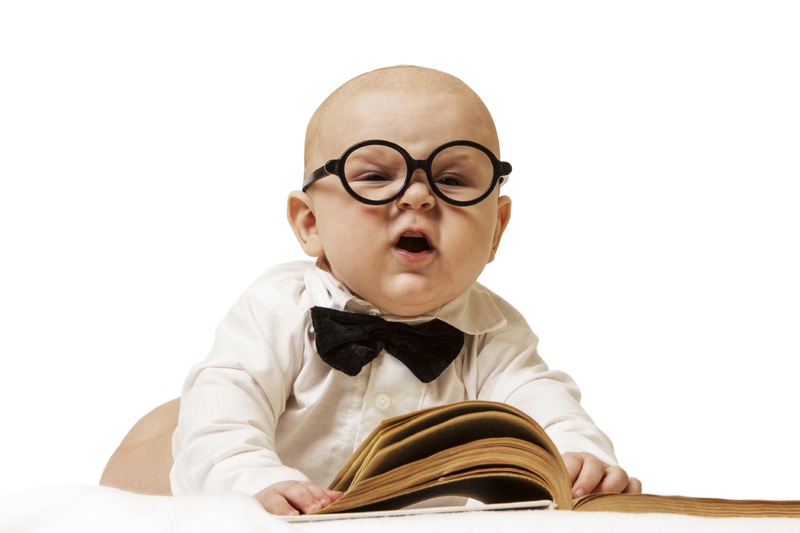 There is plenty of information in a single page that instantly make you an expert. Use these information to compare various location, and you'll see the differences more clearly. Finally, you'll see where it is better to invest in real estate.